The tree-lined bermuda fairways and rolling bent-grass greens of Oakwood's golf course create a challenging, but fair, test for scratch golfers and high-handicappers alike. 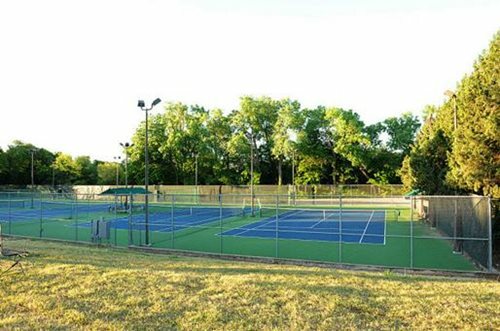 Designed in 1947 by noted course architect Perry Maxwell, creator of Tulsa's famed Southern Hills, the course is the site of numerous state and regional golf events including a US Open Championship qualifying tournament. 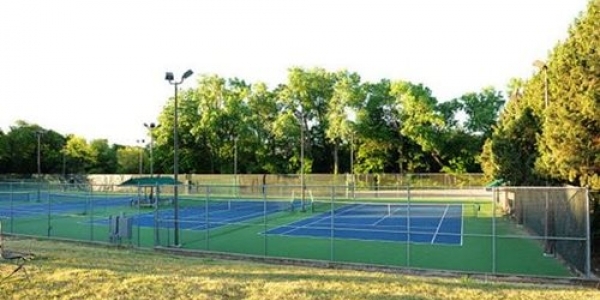 Tennis enthusiasts have access to Oakwood's five outdoor tennis courts and two indoor. During the hot Oklahoma summers, members and their guests can enjoy the outdoor pool and poolside dining!